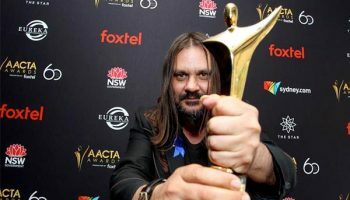 The Search For Australia’s Best Tv Of 2016 Is On As Aacta Calls For Entries – Spotlight Report "The Best Entertainment Website in Oz"
The Search for Australia’s Best TV of 2016 is on as AACTA Calls for Entries, Announces Five New Awards. 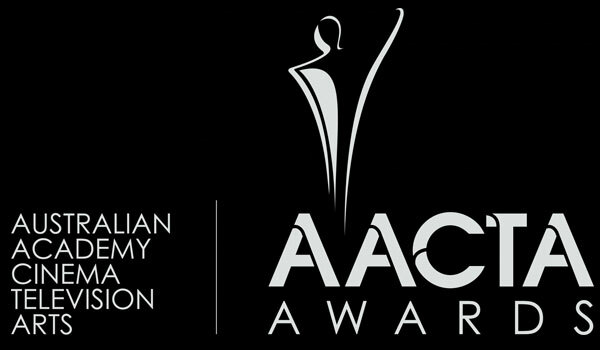 The search is on for Australia’s most outstanding television performers, practitioners and productions of 2016, with the Australian Academy of Cinema and Television Arts (AACTA) today calling for television entries for the 6th AACTA Awards presented by Presto. 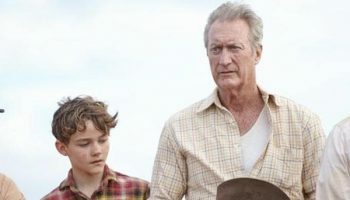 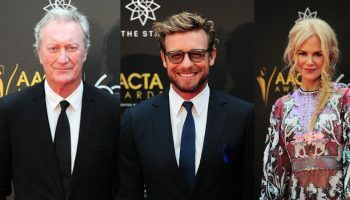 This year’s AACTA Awards will see more television awards bestowed than ever before, with five new awards announced today, bringing the total to 25.